SASS! 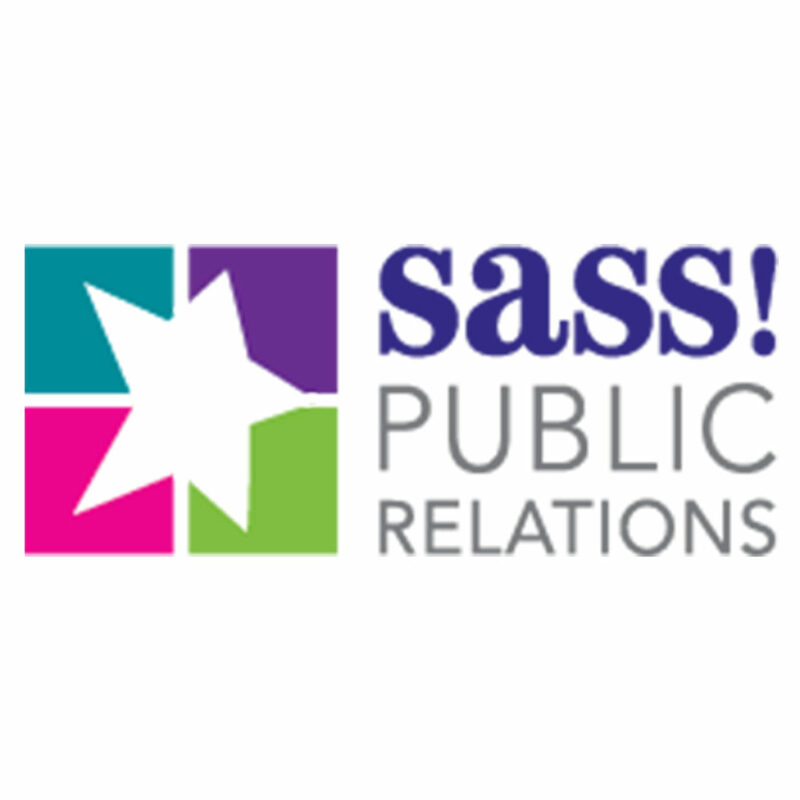 Public Relations is committed to making you look your very best in your community and your world of business. Our services include advertising, marketing, graphic and website design, social/digital media and event planning and public / media relations.